The B2B Marketing Lab (B2BML) opened for business in Singapore in March 2017 as part of its geographic expansion plans to provide wider support to its international customers. The B2B Marketing Lab was the first HubSpot Diamond Partner accredited in the UK and with the office opening in the Marina Bay Financial Centre, Tower 1, Asia Square in Singapore, it became the first Diamond Partner to provide on-the-ground support in the region. B2BML’s Singapore office serves as the regional headquarters, allowing us to provide our services across the Asia-Pacific (APAC) region, support international clients and continue to drive business growth. The Singapore office is overseen by Vice President, Asia, Georgiana Verdonk Sim who has many years of experience in digital marketing working in and across all three continents in various business roles, including time spent with Motorola Solutions in Singapore, the UK and Chicago, IL. She works with B2BML’s Managing Director, Verity Dearsley, who runs the London office and has spearheaded the company's growth over the past five years. Verity will continue to oversee the day-to-day marketing and consulting programmes. From here we provide day-to-day HubSpot support, implementation, web design and build, training, reporting, consultation or overall Inbound Marketing assistance, and our team of highly accredited HubSpot experts will support your Inbound Marketing programmes and campaigns. We work together with our clients to help them realise their marketing and sales objectives and to generate more revenue for their business through Inbound Marketing and HubSpot. 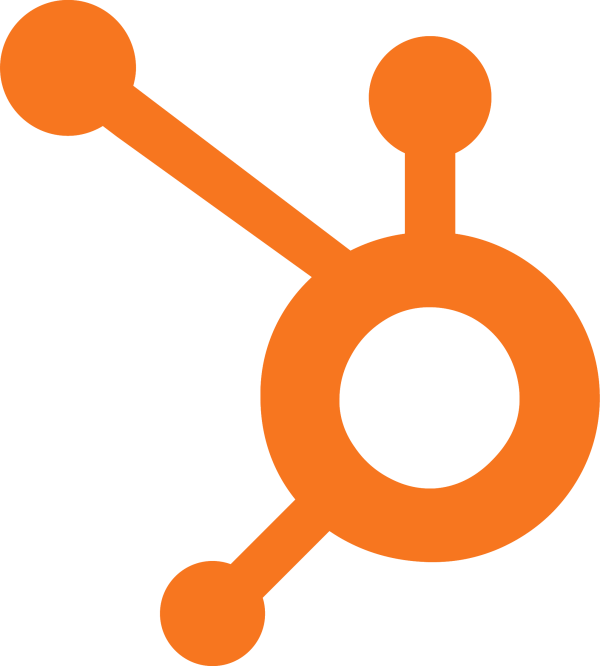 To see our full list of HubSpot services, please click here. For our Inbound services, please click here. We have over 100 HubSpot accreditations, more than any other partner, and 30 HubSpot accredited digital marketing experts provide support to our Singapore team. With offices in both London and Singapore, B2BML is able to provide full support to clients in the Asia-Pacific region and Europe. Along with our sister agency, Be Found Online International, a team of search marketing specialists, we can deliver full-service digital marketing to help you achieve your marketing goals. If you’re just getting started with HubSpot or need help planning, implementing and developing your Inbound Programmes or campaigns, look no further. We are the only HubSpot Diamond Partner with physical offices in Singapore, so don’t pay for someone to learn on your system, come and talk to experts who have more than five years of experience and a highly developed implementation methodology and accumulated knowledge. B2BML’s Singapore Office is located in the Marina Bay Financial Centre at Tower 1, Asia Square. If you want to get in contact with our Singapore office, please click here. 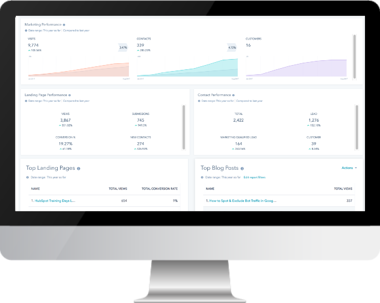 "The B2B Marketing Lab's understanding of HubSpot exceeds even HubSpot's understanding of HubSpot. Combined with a real appreciation for our market place, the consultancy we received was perfectly tailored for our needs and has given us the foundation to supercharge our Inbound Marketing activity." 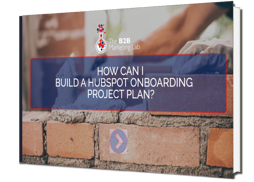 How can I build a HubSpot Onboarding Project Plan? Our eBook will outline the components your business needs to address when looking to prepare, implement, and launch HubSpot’s marketing automation platform, and will help you to ensure it’s integrated in line with best practices. To download our eBook, and learn how you can put in a plan in place before you purchase HubSpot, complete the form on the right hand side.